Dearest NCblog readers, to further appreciate you for the love you show on me when you read my blog post, share it or even leave a comment. 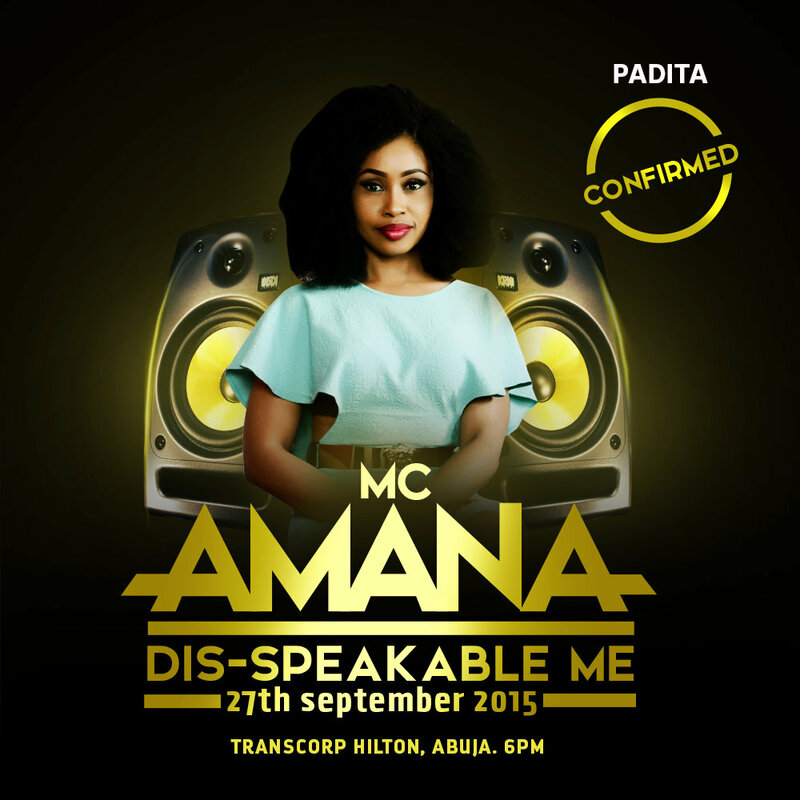 I will be giving out two (2) tickets to two lucky winners to attend MC Amana's "Dis-Speakable Me" Comedy show on Sunday the 27th of September 2015 at Transcorp Hilton Abuja. I am already having fun haha!! Like Hunger Games the Movie- "May the odds be ever in your favor"
Guys Get In Here - Who Would You Rather Dig?